There are 34 results matching your search. Payment is based on the information you entered and is for reference purposes only. 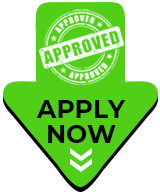 Payment includes estimated tax but does not include license, doc, emissions, or other possible fees. Check with your dealer for exact payment. 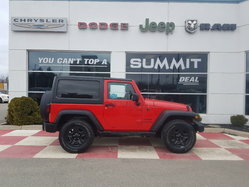 Summit Dodge Jeep Chrysler maintains a comprehensive lineup of used cars, trucks and SUVs from auto manufacturers. 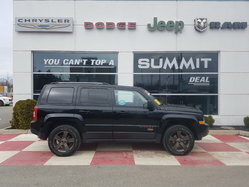 Located at 505 Bishop Drive in Fredericton, NB, Summit Dodge Jeep Chrysler strives to maintain the best and most comprehensive inventory of Pre-Owned vehicles. 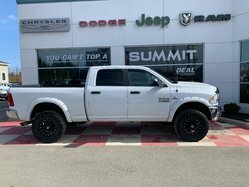 Remember to browse the Pre-Owned Specials for up-to-date promotions, or check out Summit Dodge Jeep Chrysler's Featured Vehicles, highlighting select vehicles from our entire inventory. 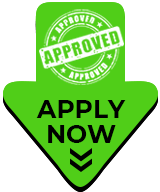 If we do not currently stock your ideal vehicle, simply complete the CarFinder form and Summit Dodge Jeep Chrysler will begin the search!